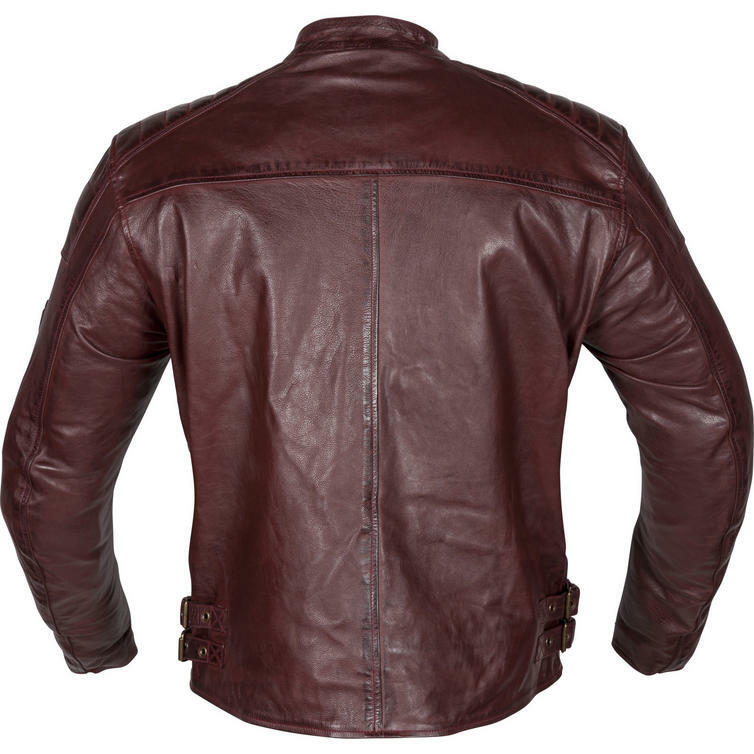 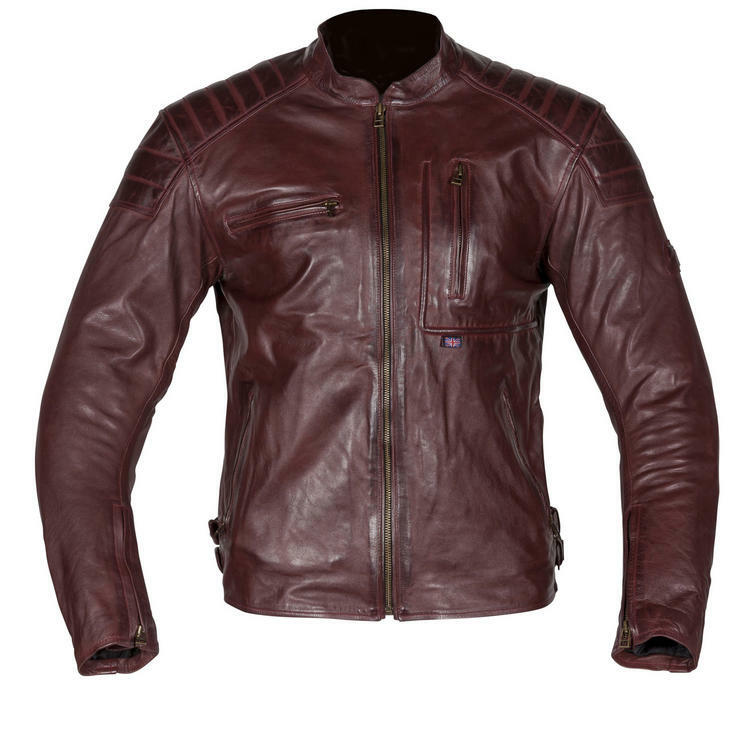 The Spada Redux Leather Motorcycle Jacket is part of the latest Spada collection. 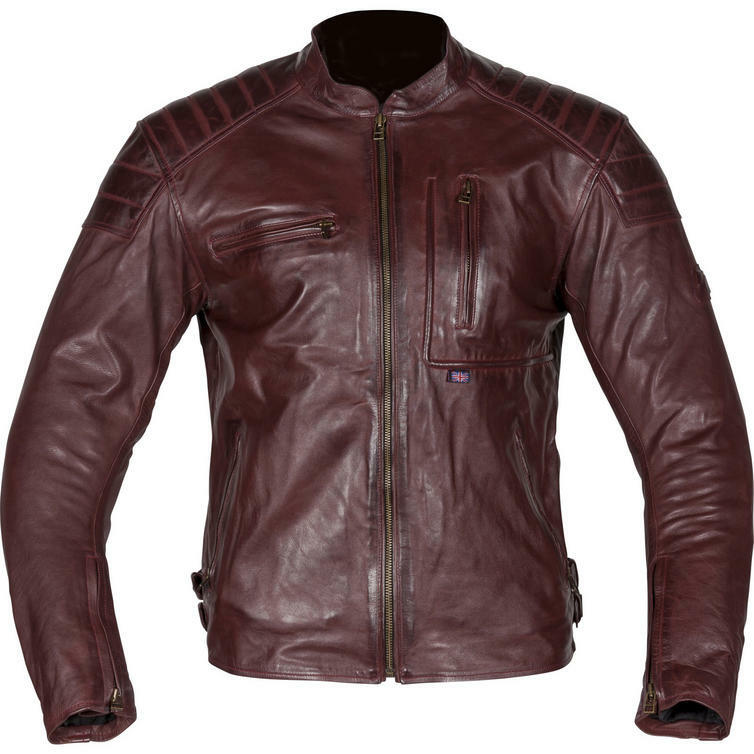 The Spada Redux is a cruiser style leather motorcycle jacket with 4 piece TEKTOFORM CE armour, fixed quilted fleece lining and authentic brass zips. 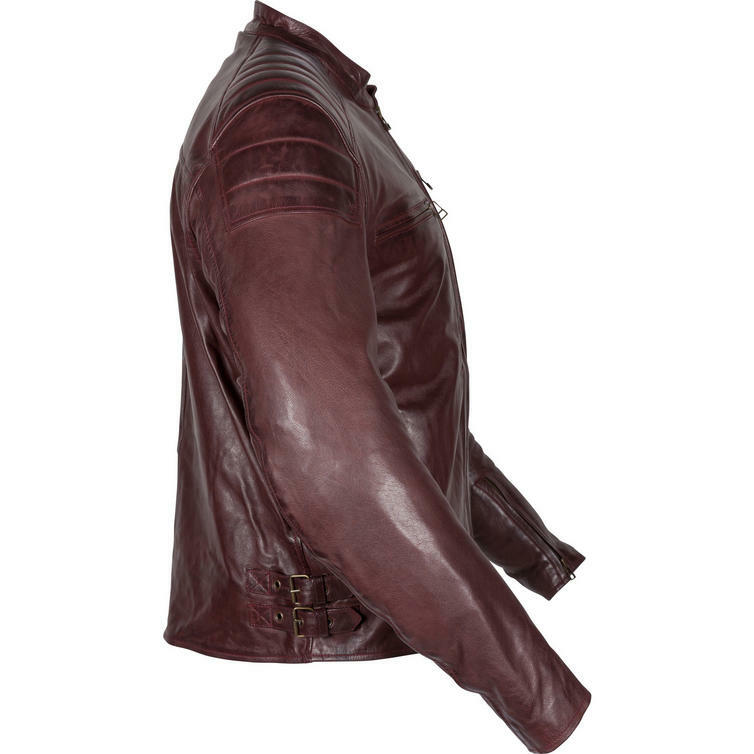 It can be upgraded with a back insert for extra protection, whilst the waist is adjustable to ensure the perfect fit.